Student at the Bednarska Szkoła Realna high school in Warsaw. Interested in other countries and cultures, he has spent a year living and studying in Onalaska, WA, United States. 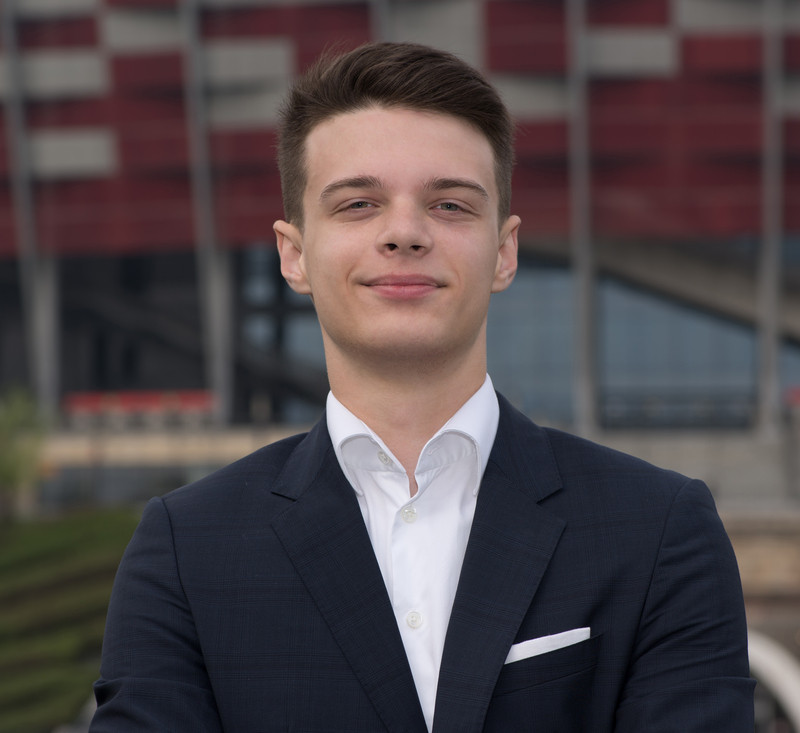 Featured on the Forbes 25 under 25 Poland list. 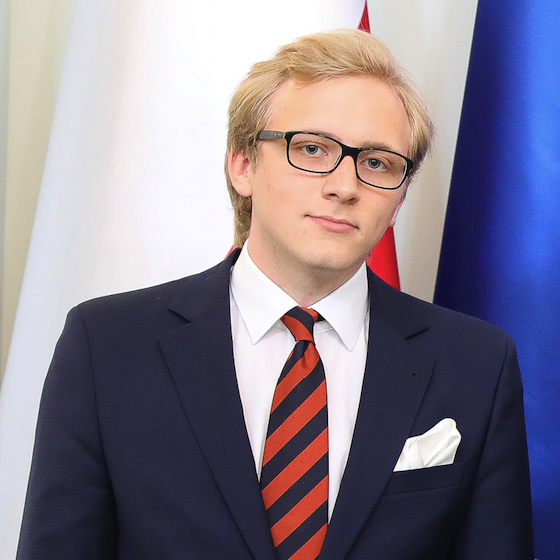 International Relations and Philosophy student at the University of Warsaw, laureate of the 59th National Civics Olympiad and finalist of the National Philosophy Olympiad. Talented organizer and long-standing student council vice president in high school. Attorney, author of judicial and extrajudicial strategies, and former professional chess player. One of the leading attorneys in Poland. CEO of Alab Laboratories, a chain of laboratories providing services to public and private contractors – one of Poland’s most successful companies. Executive, international project manager and consultant in heavy industry, finance, real-estate and sports industries, with years of experience in 6 continents. Attorney, academic, and author. Currently a lecturer at the Law and Administration Department of the University of Warsaw. Expert on higher education with years of experience in the private sector of education. 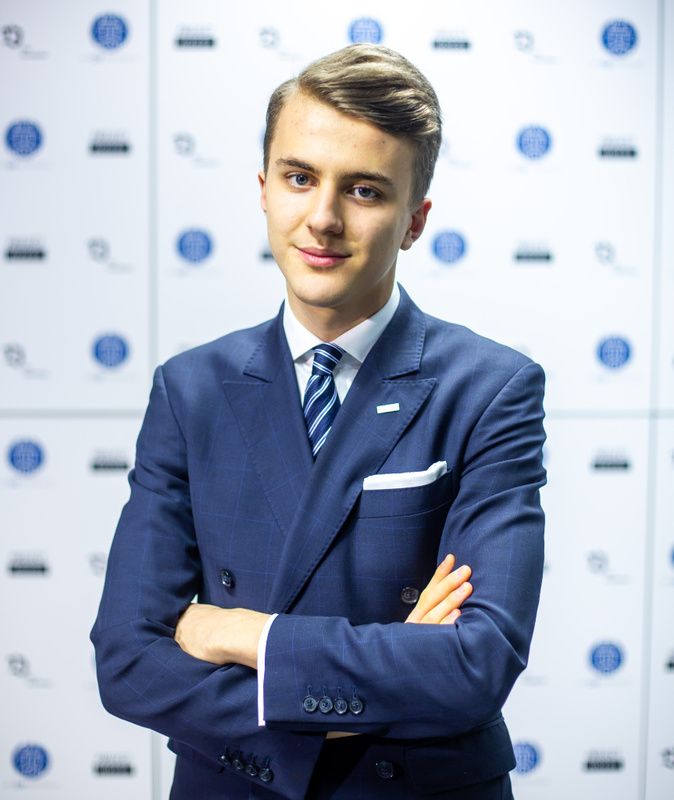 Student of the Stefan Batory High School in Warsaw, a talented project manager and organizer. At the age of 16, he came up with the idea of the Ludwik Rajchman Foundation. Captain of the Polish National Team to the 2018 International History Olympiad. Student of the Stefan Batory High School in Warsaw. Co-founder of the Young Leaders Conference and an accomplished runner. Born in 2002, he is the youngest member of the YLC organizing team. Student at the LSE and Political Science on a BSc International Relations program. Passionate about foreign policy and global affairs, he used to live and work in the Polish Embassy in Beijing and travel around Eurasia. Student of the International Baccalaureate Diploma Program at the Institut Montana Zugerberg, Switzerland. Came 3rd in Polish national youth rowing championships. Student of the Stanford University majoring in economics and computer science. 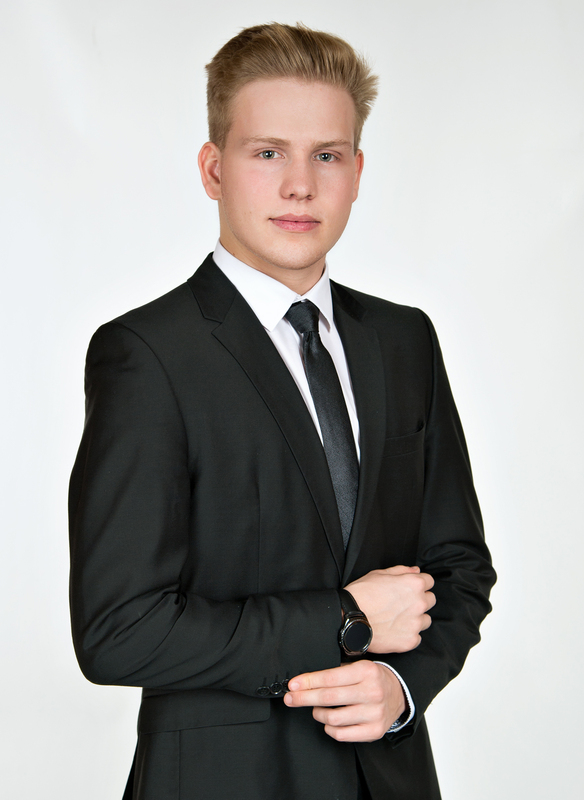 President of the Stanford Polish Student Association. Double recipient of the Prime Minister of Poland’s Fellowship. Member of the GovTech Polska team in the Prime Minister’s Office. Recently graduated lawyer from Panama City. Former intern at ICC Headquarters in Paris. Master of Laws Candidate in French and European Law at Université de Cergy-Pontoise. President of the Host Team of the Harvard World MUN 2018 conference in Panama City.